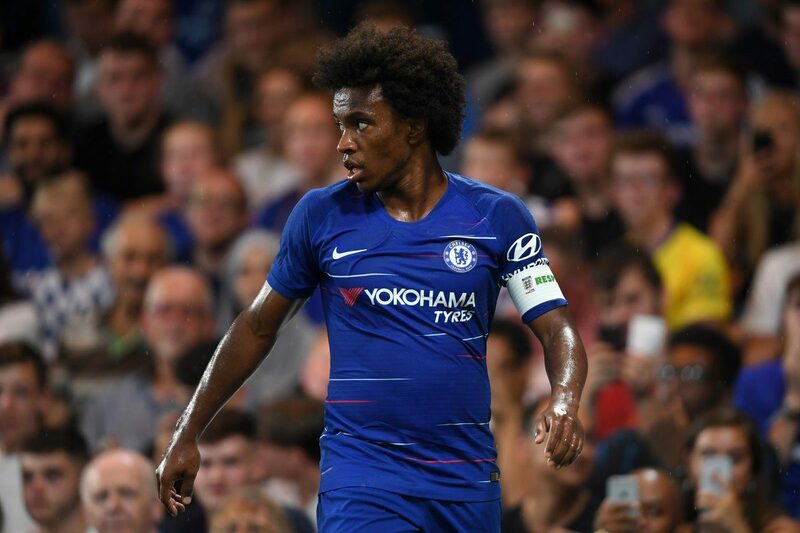 Paris Saint-Germain are making a surprise bid to sign Chelsea midfielder Willian in a deadline-day deal. PSG have identified the Brazilian as a potential replacement for Neymar who is out for 10 weeks after fracturing a metatarsal. PSG have made an approach for Mesut Ozil as a replacement for Neymar but it’s understood that the German has rejected the offer as he doesn’t want to be loaned out. Neymar has opted not to undergo surgery yet will miss crucial games including both legs of their Champions League tie with Manchester United. The 30-year-old has 18 months left on his contract and has already attracted a bid from Barcelona which was rejected while Chinese club Dalian Yifang also showed strong interest.